This is the companion page to our Podcast and Facebook sites. 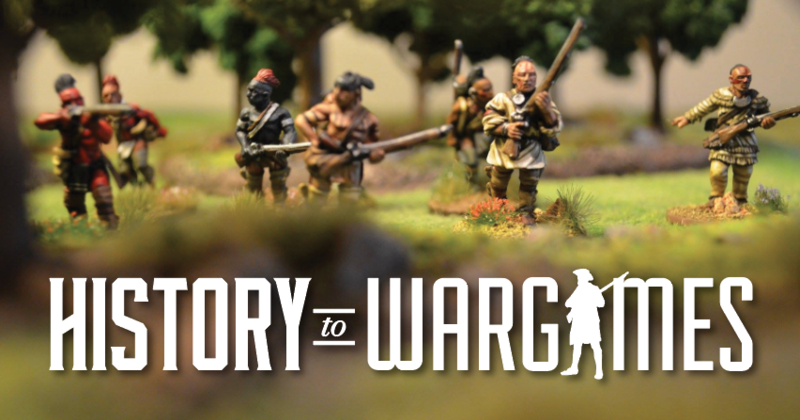 We are a group of historically minded gamers who are dedicated to building and playing a variety of periods and showing off our miniatures, our friends miniatures and gaming aids. We play mostly in 15mm and 28mm scales but are open to anything as long as it plays. We have been thinking Gladiators in 40 or 54mm. We are big fans of the Battlegroup, which is our go to rule set for World War Two. For our group Battlegroup fits the size of game we like to play, a reinforced company and with a complexly level we are comfortable with. For all things black powder we have been using the rule set from Stand to Games; they produces Over Marvin Hills, Rise and Fight Again and for the very small scale, Forager. Spectre is our go to for the modern skirmish game and we have a small, but growing selection of modern miniatures.